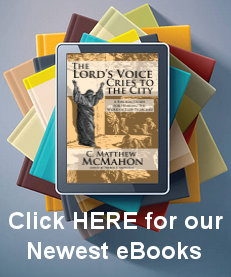 The Bible every Puritan family had in their home was not the KJV of 1609 or 1611. The Bible which they carried was the Geneva Bible. The Geneva Bible was the most widely read and influential English Bible of the 16th and 17th centuries, which was printed from 1560 to 1644 in over 200 different printings. On the advice of John Calvin it became the first Bible to divide scriptures into numbered verses. It was published in Roman type rather than black letter, and all interpolated words were italicized. The 1560 Geneva Bible was the backbone of the King James Version of 1611. 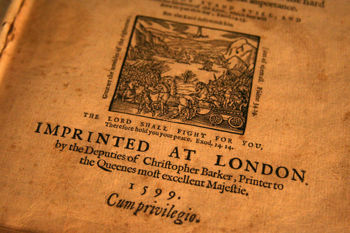 It was later updated and released as the 1599 Geneva Bible. 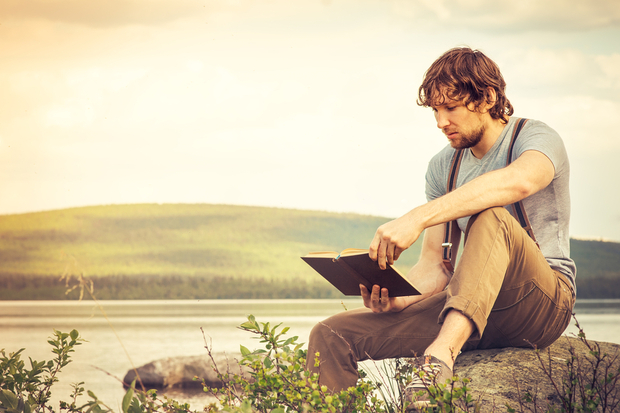 After downloading a Bible, go to the Bible Reading Page in order to have a schedule to follow to read the Bible in a year. 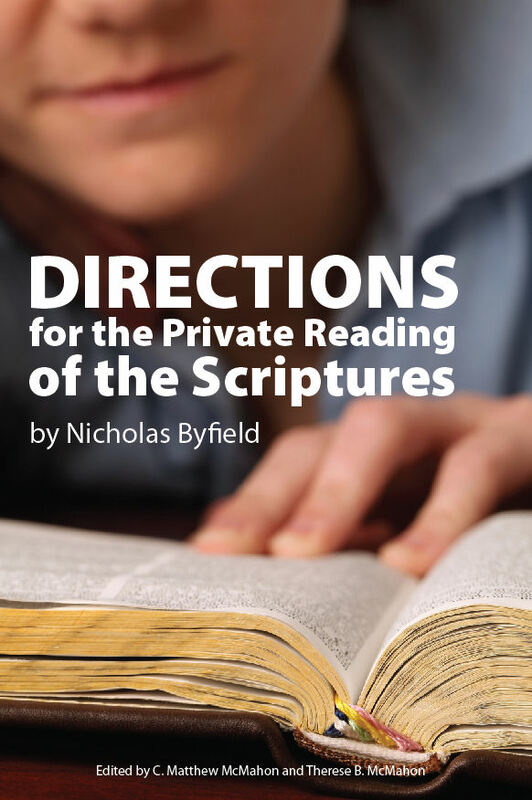 If you need a book that will aid you in scripture reading and having a plan, outside of the side margin reading schedule, this work by Nicholas Byfield is excellent.